“Back to basics” has a very specific resonance for us Brits. It was the campaign slogan that came back to haunt former British Prime Minister John Major during the 1990s as a series of scandals rocked the Tory party. What does it actually mean to Seabra? He tells me “the only thing used in the wines is sulphur [an anti-oxidant and antimicrobial agent]” and, even then, in low amounts “just to keep the wines on the track.” He adds “I also prefer to have more oxygen in the juice and in young wines, for them to be able to stabilize in all ways and to age better in the bottle.” The impact of this minimal intervention approach is readily apparent in Seabra’s textural, un-pushed wines and the funky, slightly nutty rather than fruity flavour profile of his whites in particular. 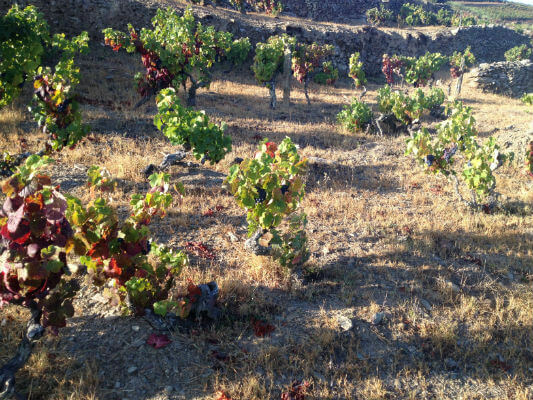 Also in the pipeline are two more reds from the 2014 vintage – a less expensive Douro red and another from “a crazy project,” he says, with a Spanish producer from Navarra, Laderas de Montejurra. Below are my notes on his first 2013 Cru releases. 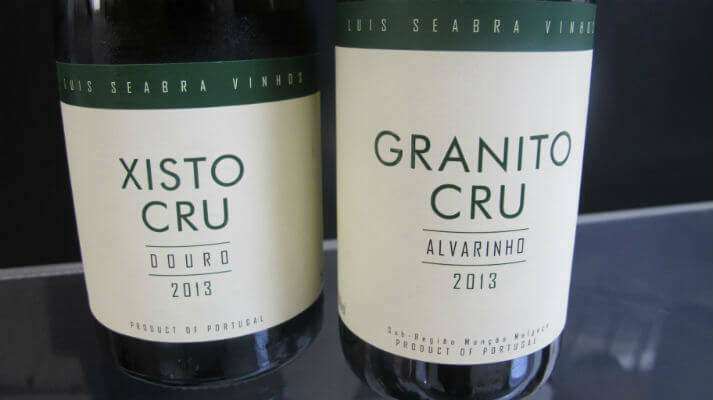 Each name-checks the soils – Xisto (Douro schist) and Granito (Vinho Verde granite) – whose influence Seabra seek to lay bare in the glass. 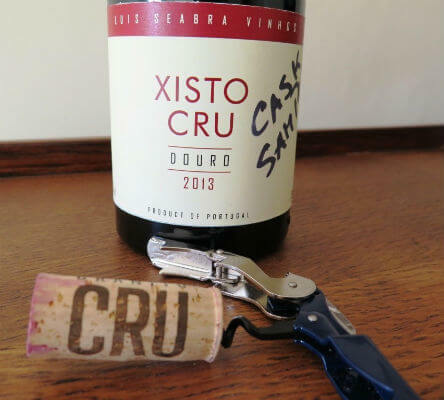 You can taste them with Seabra at Simplesmente Vinho 2015 in Oporto later this month. This cask sample blend of Rufete, Touriga Franca, Tinta Carvalha, Alicante Bouchet, Donzelinho Tinto, Malvazia Preta and others hails from two 80+ year old Cima Côrgo vineyards, one at 400m in Covas Valley, the other at 570m in Ervedosa (which is pretty high for reds). Both are planted in slate soils with a predominance of blue schist. 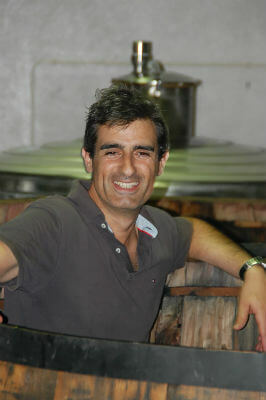 The grapes were fermented with 50% stems in 3500 litre open wooden vats. The wine was then aged on lees in aged French oak barrels. It’s a markedly fresh Douro red. 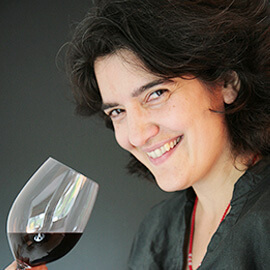 A world apart from some of the region’s fuller-bodied, rich, robust styles, it wears its crunchy red cherry, currant and juicy black cherry and berry fruit and oak lightly, allowing its fine but firm charge of spicy fruit tannins and smoky, schistous minerality to bring texture and interest to the whole. Lovely old vine intensity with a deeply embedded pine needle and inky floral perfume which puts me in mind of the Dão. Promising and unusual in a good way.